General news of Lightningstone Brewery. If it’s here, it’s about us. It’s not every day a bunch of home enthusiasts create an industry. But that is what happened. In 1978, when Congress passed a bill repealing Federal restrictions and excise taxes, and President Jimmy Carter signed the bill, H.R. 1337, into law, the legions of homebrewers stepped out of the shadows and into the garages and backyards of America. What began as the right to brew your own beer, turned into the world’s largest business expansion. From a few initial craft breweries in the early 1980s to over 7000 today. Wow! What needs to happen now is a contraction. Breweries should keep opening but I have been to some god-awful breweries that need to disappear, and soon. For the past few years, you could open up a brewery and you’d do business, regardless of how good you were. 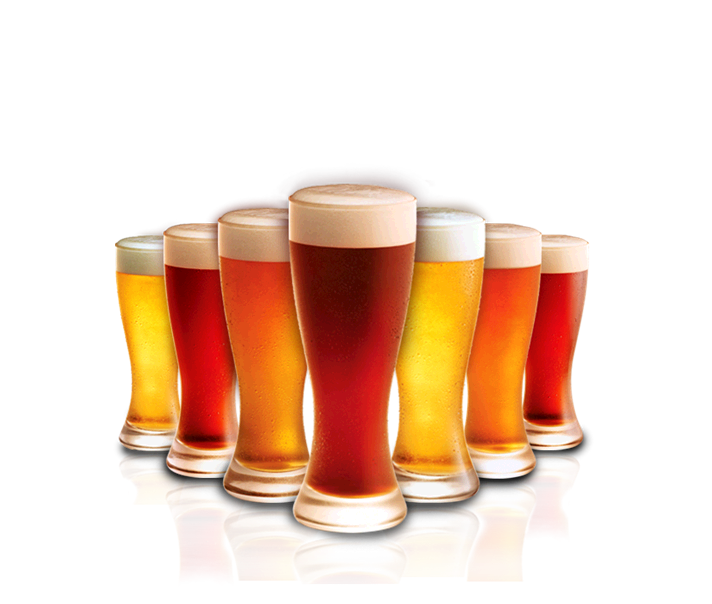 With 7000+ breweries, people will eventually try more than one local brewery and discover that some of them make better beer than others. Those with inferior skills will fail to prosper and close. 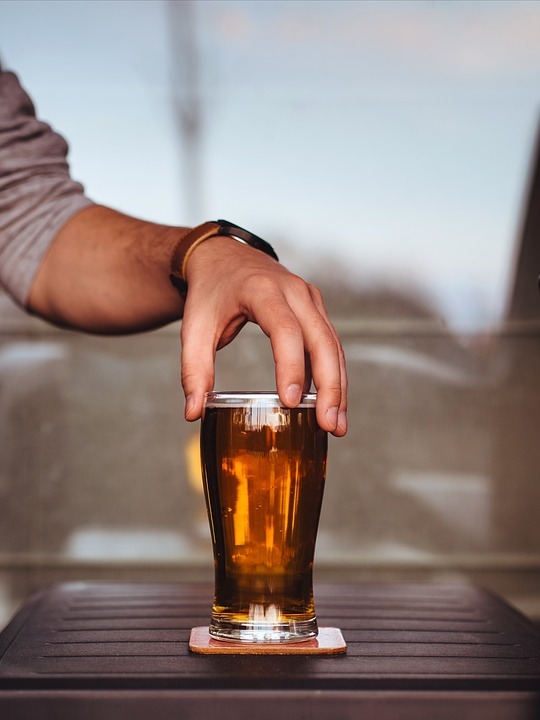 It’s starting to happen here as several brewpubs have shut down in the past couple years. And it needs to continue, lest people start to associate terrible beer with the term craft beer. Evolution is a fact of life, even in the beer industry. Those breweries that fill the need, and do it better than others will survive while others perish. 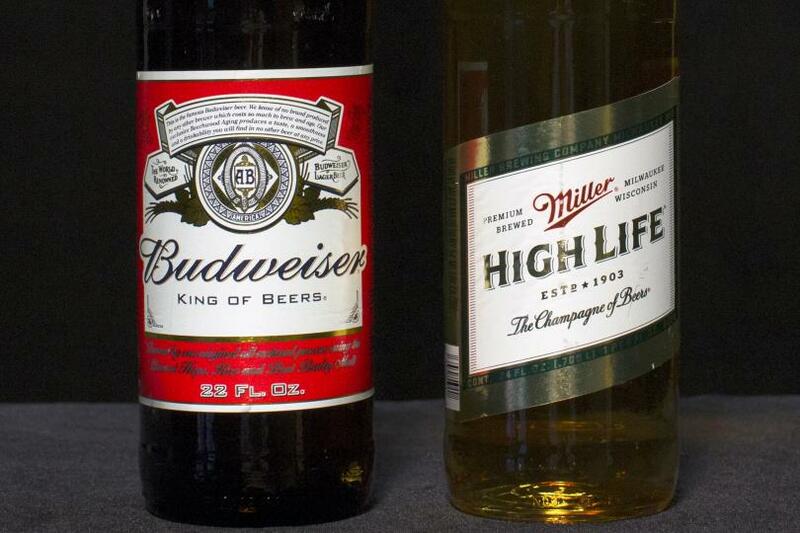 Don’t worry, there will still be a market for memorabilia from those defunct breweries. 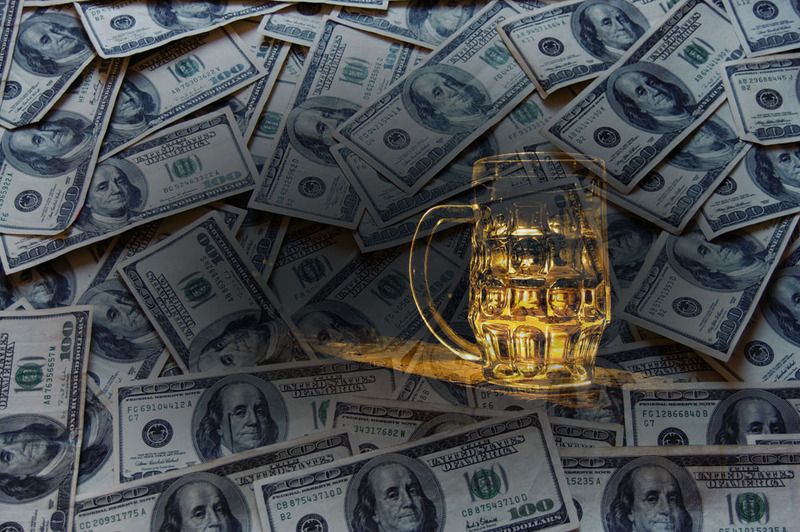 Taxes on Craft Beer Rise in PA June 2019. Fall is here. Leaves are starting to turn. And pumpkin everything is making it’s appearance. Now I’m a guy that loves pumpkin pie, and I mean love. By pumpkin tea, cookies, donuts, coffee, ice cream, and more? Yuch! While I agree that chocolate makes everything better, the same does not go for pumpkin spice. Please people. Let us purists have our pumpkin pie with whipped cream in peace and let us decry everything pumpkin in the other realms. Like all things that come to pass, it will take a while. 10-14 days in the fermenter, 1-2 weeks in a secondary, then bottling conditioning and bottle aging. So, November. Maybe I’ll open one or two by Thanksgiving. More on the flavor profile then. 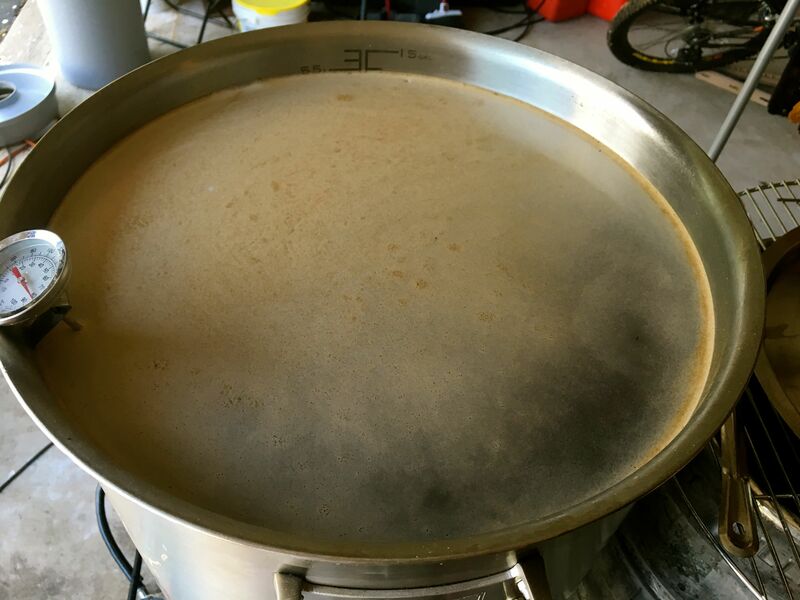 But if the wort flavor is any indication….wow! It doesn’t get fresher than this! Right now, I’m brewing and American Amber known as Kentucky Common. It’s a great beer. I’m doing a double batch, 12 gallons, which I intend to Parti-gyle. Parti-gyle is where the brewer develops two beers from one mash. This beer is going to be split into two beers, 5 gallons of Cherry Derby and 5 gallons of Kentucky Blood Orange. It should be great. The Kentucky Blood Orange is going to be served up for free on October 7th, 2016 at Cheese Dawgs during their First Friday sale. Riverside Homebrew Society is the guest brewer and I’m a member. So come on out and eat a dawg, and have a homebrew. For those who have not had a homebrew, you are in for a special treat. This is beer, brewed by people who love beer. It’s not that mass produced stuff you may be used to. It has body, flavor and is a higher quality that that other stuff. Why do you think they call it Craft Beer? What is the need for such huge companies besides stifling competition? And when will people start to drink beer with flavor? Feds lack a sense of humor. 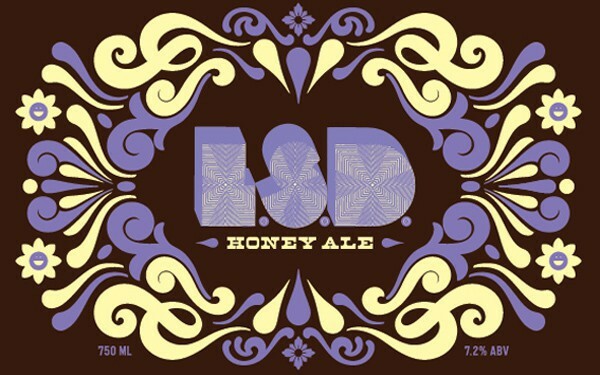 Recently, the Feds forced Indeed brewing to rename their brew from Lavender Sunflower Date, or LSD, Honey Ale to something more benign. Like anybody in this day and age would really think you could get beer with real LSD in it (from the brewery). Thankfully, the Alcohol and Tobacco Tax and Trade Bureau, the agency acting as the Thought Police, don’t have dominion over everything. What would we do if they had the ability to reject names for Grateful Dead songs? Come on, guys. Let the Big Dog eat. Let’s not get so uptight about tongue in cheek references.